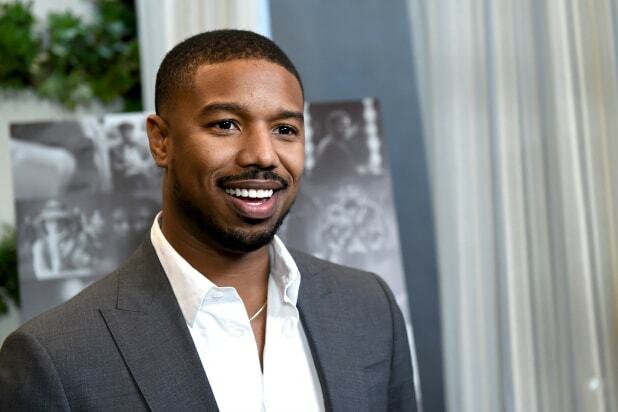 Amazon Studios has signed a first-look television deal with Michael B. Jordan’s Outlier Society, the company announced Monday. Under the deal, Jordan’s company will develop and produce new original series for the streamer, each of which will include an inclusion rider stipulating inclusive and representative hiring for cast and crew. On the film side, the company has a first-look deal with Warner Bro., with Jordan set to star in and produce the feature “Just Mercy,” based on the memoir of attorney, social justice activist and founder of the Equal Justice Initiative, Bryan Stevenson.